Nubia on Wednesday launched its latest and the world first smartphone the Nubia X with a dual screen. The phone features a two touch screens on both front and the rear. 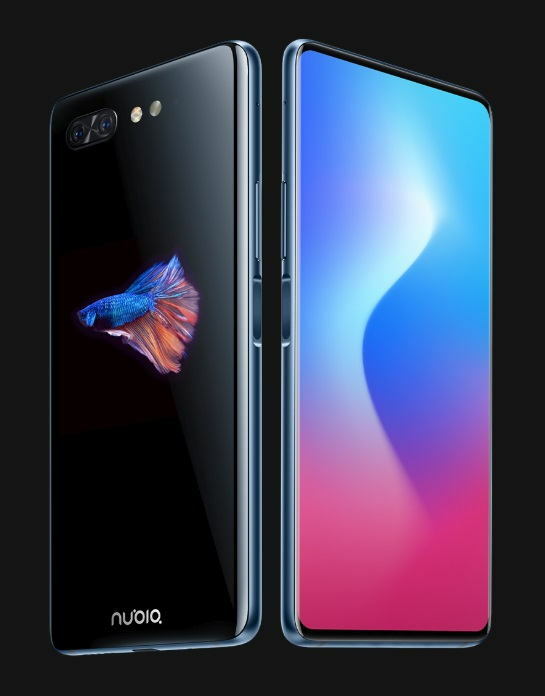 Not only this, the Nubia X also features two side mounted fingerprint sensors placed on botch sides of the smartphone. The smartphone also comes with a very high scree to body ratio with no Notch at the front. The back screen looks almost invisible unless you light it up or unlock it by pressing the fingerprint sensor on the left while holding the device. However, now lets just check out the pricing, specs, and availability of the Nubia X. The Nubia X in China for the 6 GB RAM + 64 GB storage variant has been priced at CNY 3,299 (around INR 35,000) and it will be available in Deep Gray, Black Gold. The Sea Blue color variant comes with a slightly higher price tag of CNY 3,399 (around INR 36,000). Sea Blue has been priced at CNY 3,799 (around INR 40,000). 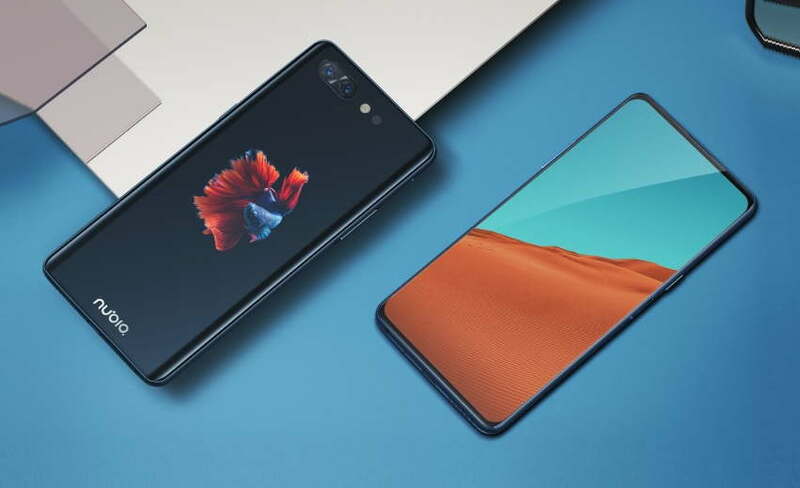 The 8 GB RAM + 256 GB storage variant of Nubia X has been priced at CNY 4,199 (around INR 45,000) and it will be available in Black Gold and Blue Gold color option that costs at CNY 4,299 Yuan (around INR 45,500). The Nubia X is now up for pre-order in China via Nubia online store. With 5-percent battery life remaining in the ultra-low power mode, the smartphone can last for up to 3 hours. The handset runs on Android 8.1 OS with company’s Nubia UI 6.0 X skin on top. The phone also features dual fingerprint sensors on both sides. Do let me know how you like this device? in the comments section down below.